Real Madrid is done searching for a new coach. 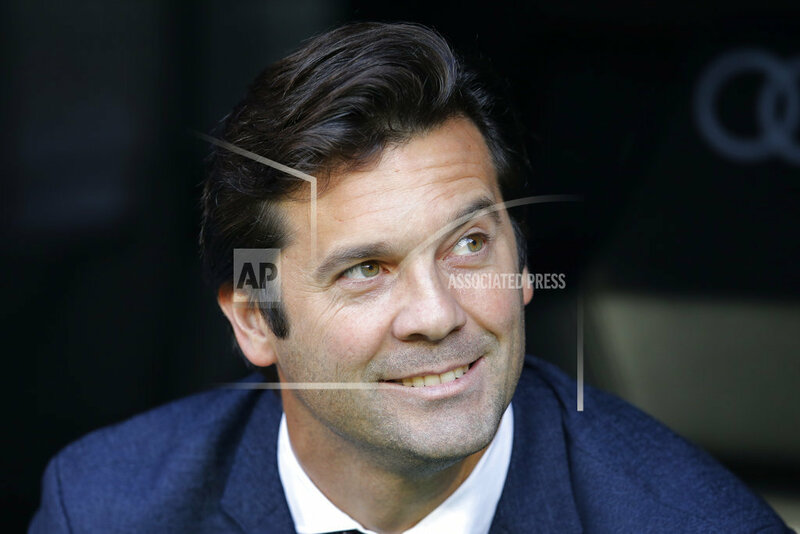 There had been speculation about Antonio Conte and Roberto Martinez as possible replacements for Lopetegui, but Solari gained the club's confidence — and the approval of fans and players — with his impressive start in charge of the main squad. He got the demanding Madrid fans on his side by making some popular choices early in his stint, including giving more playing time to Vinicius Junior, the young Brazilian who arrived amid high expectations but had been relegated to the "B'' team under Lopetegui. The 18-year-old forward played well every time Solari put him in, showing he was indeed ready to be with the main squad. Solari helped Madrid win the 2002 Champions League as a player as was involved in the build-up that led to Zinedine Zidane's superb winner in the final. He had been coaching Real Madrid's "B'' team since 2016, taking over not long after Zidane left to coach the main squad. Madrid's next match is at Eibar in the Spanish league on Nov. 24, after the international break.